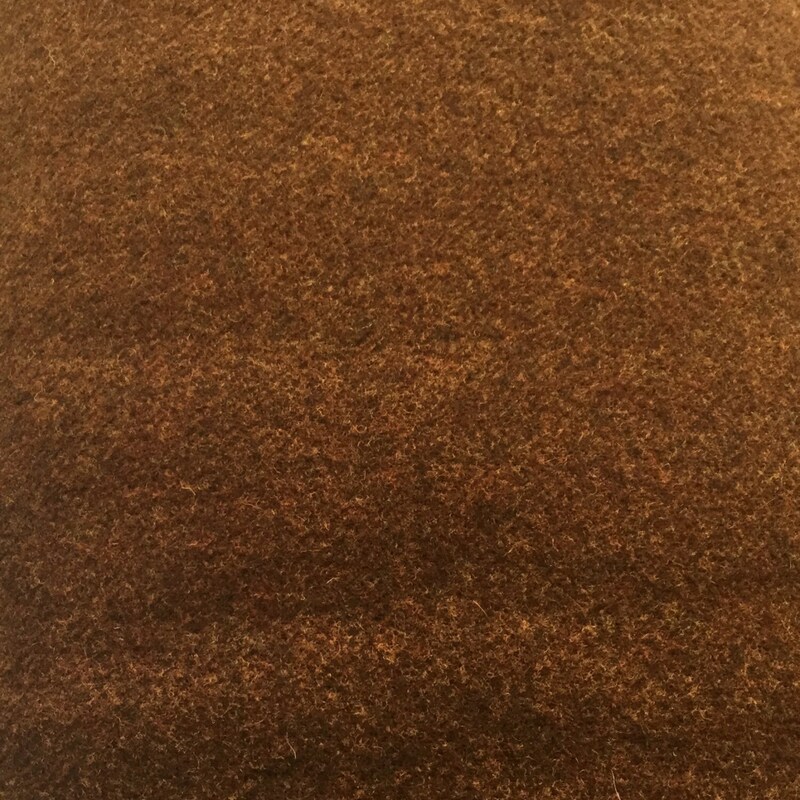 Kodiak is a coppery-gold version of Oh My Gosh Brown with the same heather qualities. Thank you...quick shipping. Nice color.